Awards: Trophies given to top overall Male and Female winners as well as Masters Male and Female winners. Awards given for top 3 finishers in 5 year increment age groups (eg. 20-24, 25-29 etc. )From 14 and under all the way to 70 and up. Also Top Firefighter awards! 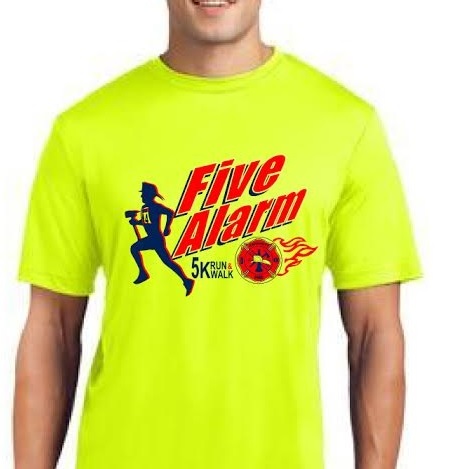 Packet Pick Up There will be a pre-race packet pick up available on Friday, June 13th from 4pm-8pm at Gwinnett County Fire Headquarters. 408 Hurricane Shoals Road NE, Lawrenceville 30046 or you can pick up the morning of the race beginning at 7:00 a.m. out at Tribble Mill Park at the Holly Pavillion. 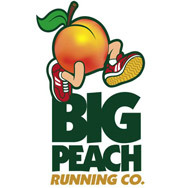 This is a USATF Certified Course and the 5 Alarm 5k is a Peachtree Road Race Qualifier for next year. The 5K starts promptly at 8:00 a.m. JOIN US FOR A GREAT MORNING OF MUSIC, FOOD AND OF COURSE THE RACE! All race proceeds benefit the Gwinnett Fire Employees’ Benevolent Fund, a non-profit 501(c)(3) charitable organization whose mission is to help Gwinnett Fire employees and their families in times of crisis. You can be assured that all proceeds will go directly to help Gwinnett County Fire employees and their families.